Country music singer-songwriter Kane Brown's new "Good as You" music video honors his mother and grandmother. Watch it here! Country music hit-maker Kane Brown‘s new “Good as You” music video honors the women who raised him, his mother and grandmother. The video pulls inspiration from Kane’s own childhood, which included economic and housing difficulties. “They sheltered me from any problems and I appreciate them for that,” the star shared with CMT about his upbringing. 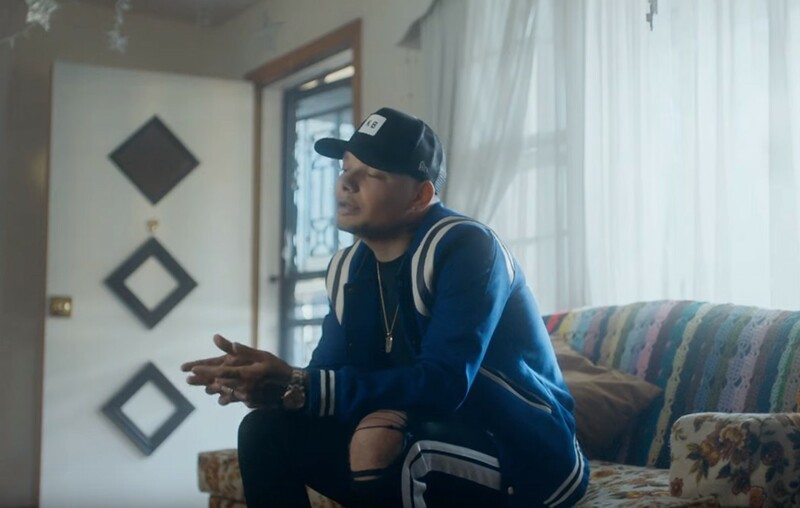 Watch Kane Brown’s “Good as You” music video below! Be sure to share Kane Brown’s “Good as You” music video with other fans!